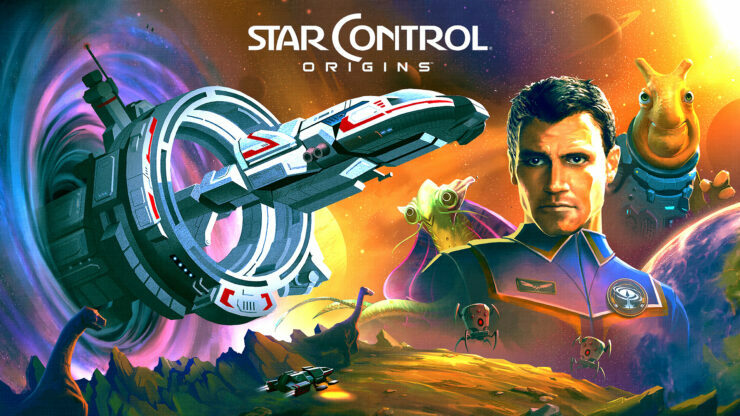 Star Control: Origins is once again available for purchase on Steam. It was taken down a couple of weeks ago after the original owners of Star Control, Paul Reiche III and Fred Ford, filed a DMCA notice to Valve (and GOG, too). Stardock is happy to report that Star Control: Origins has been restored for sale on Steam. Wardell also provided a few additional tidbits via Twitter. What some of them don’t understand is that words and short phrases can’t be copyrighted. Only trademarked. And Stardock has the rights to the trademarks. If we wanted to have the same alien species names we could have. But we didn’t. The designers of the DOS game claimed it violated their copyright because it has hyperspace. If you’re wondering whether the game is worth it, look no further than Nathan’s review. Below you can find its final excerpt.